From the groundbreaking orchestrated productions of the Drifters to his own solo hits, Ben E. King was the definition of R&B elegance. 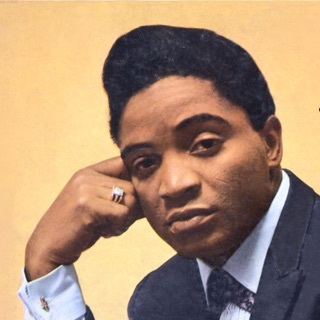 King's plaintive baritone had all the passion of gospel, but the settings in which it was displayed were tailored more for his honey smooth phrasing and crisp enunciation, proving for perhaps the first time that R&B could be sophisticated and accessible to straight pop audiences. 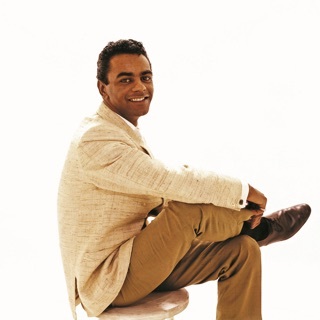 King's approach influenced countless smooth soul singers in his wake, and his records were key forerunners of the Motown sound. King was born Benjamin Earl Nelson in Henderson, North Carolina, in 1938, and sang with his church choir before the family moved to Harlem in 1947. In junior high, he began performing with a street corner doo wop group called the Four B's, which won second place in an Apollo Theater talent contest. While still in high school, he was offered a chance to join the Moonglows, but was simply too young and inexperienced to stick. He subsequently worked at his father's restaurant as a singing waiter, which led to an invitation to become the baritone singer in a doo wop outfit called the Five Crowns in 1958. 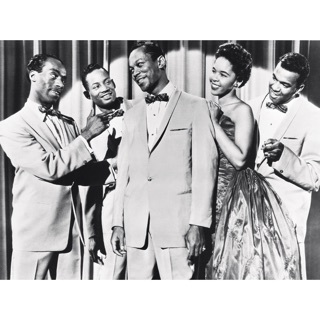 The Five Crowns performed several gigs at the Apollo Theater along with the Drifters, whose career had begun to flounder in the years since original lead singer Clyde McPhatter departed. Drifters manager George Treadwell, dissatisfied with the group members' unreliability and lack of success, fired them all in the summer of 1958 and hired the Five Crowns to assume the name of the Drifters (which he owned). The new Drifters toured for about a year, playing to often hostile audiences who knew they were a completely different group. In early 1959, they went into the studio with producers Jerry Leiber and Mike Stoller to cut their first records. A song Nelson (still performing under his given name) co-wrote called "There Goes My Baby" became his first lead vocal, and the lush backing arrangement made highly unorthodox (in fact, virtually unheard of) use of a string section. "There Goes My Baby" became a massive hit, laying the groundwork for virtually every smooth/uptown soul production that followed. 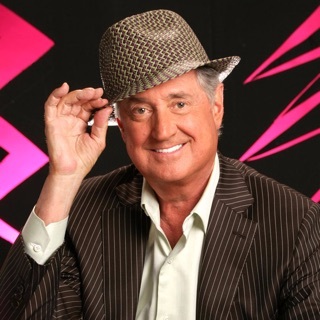 Over the next two years, Nelson sang lead on several other Drifters classics, including "Dance with Me," "This Magic Moment," "Save the Last Dance for Me," and "I Count the Tears." A 1970 album on Maxwell, Rough Edges, failed to generate much attention, and King was forced to make a living touring the oldies circuit. In 1975, Atlantic president Ahmet Ertegun caught King's act in a Miami lounge and invited him to re-sign with the label. King scored an unlikely comeback smash with the disco track "Supernatural Thing, Pt. I," which returned him to the top of the R&B charts in 1975 and also reached the pop Top Five. 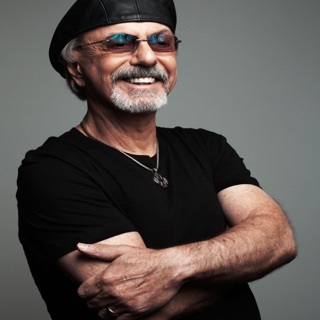 While he was unable to duplicate that single's success, King recorded several more albums for Atlantic up through 1981, and also collaborated with the Average White Band in 1977 on the album Benny & Us. After leaving Atlantic a second time, King toured in a version of the Drifters beginning in 1982.